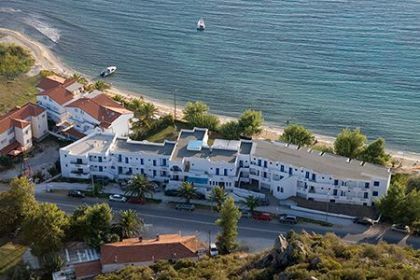 Porto Koufo Hotel is located on the second leg of Halkidiki, in Sithonia. 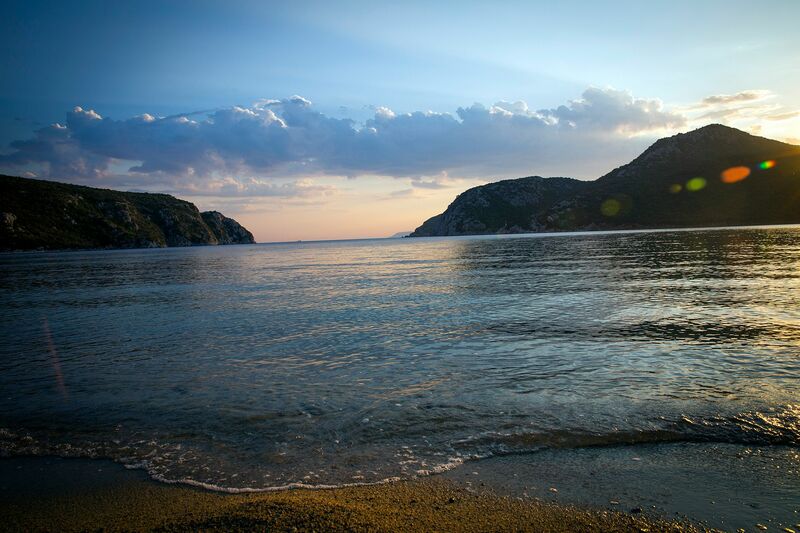 The peninsula is famous for its crystal clear beaches and the tranquility it offers to its visitor. It is characterized by scenic landscapes with an intense relief, as well as organized or isolated beaches. 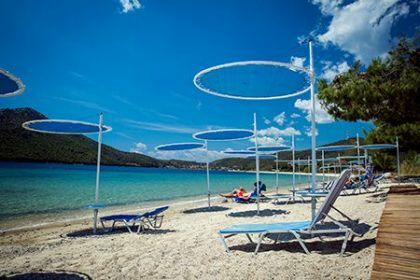 Sithonia, also known as Longos, is a peninsula of Chalkidiki, which itself is located on a larger peninsula within Greece. The Kassandra Peninsula lies to the west of Sithonia and the Mount Athos peninsula to the east. Sithonia is also a municipality, covering the Sithonia peninsula. The seat of the municipality is the town Nikiti. Sithonia is located in the second leg of Halkidiki. 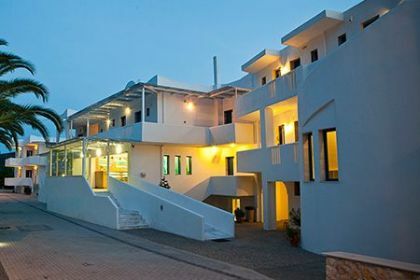 During your vacation at Sithonia you can enjoy its magical landscapes and the amazing architecture the houses have. 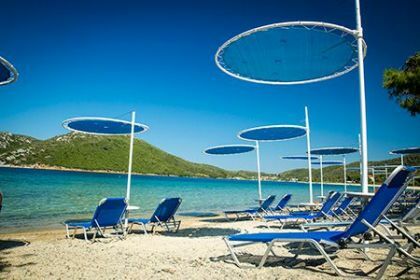 Sithonia is very famous for the crystal blue sea and the calming environment. You can go for sightseeing to the ancient city of Toroni, the castle and the temple of Agios Athanasios in Sikia, aged from 16th century. 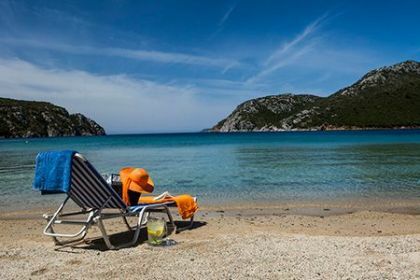 Porto Koufo is the biggest and safest natural port of greece, and it is considered as one of the best fisherman's place in Halkidiki. Southern of the gulf of Porto Koufo there is Kartalia cape an impressing area which is able to charm you with its rocky and steep environment. 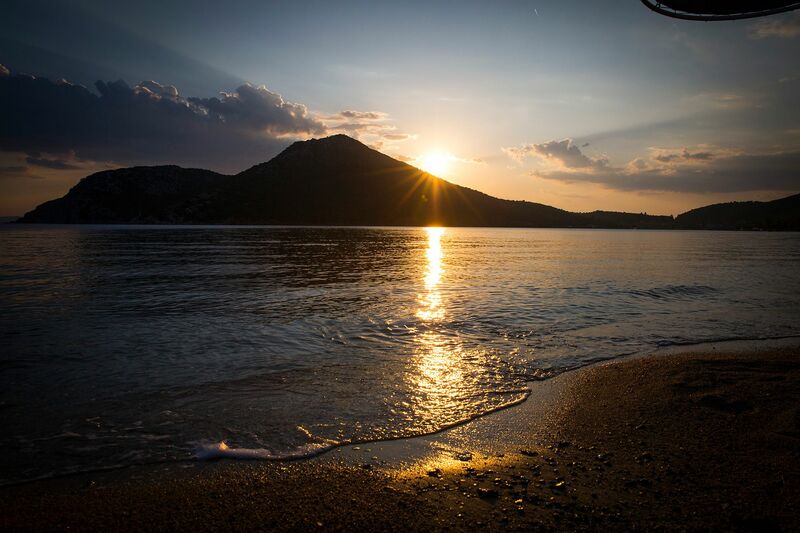 In general, there is no visitor that can complain about not beeing excited from the rare beauty of Sithonia. 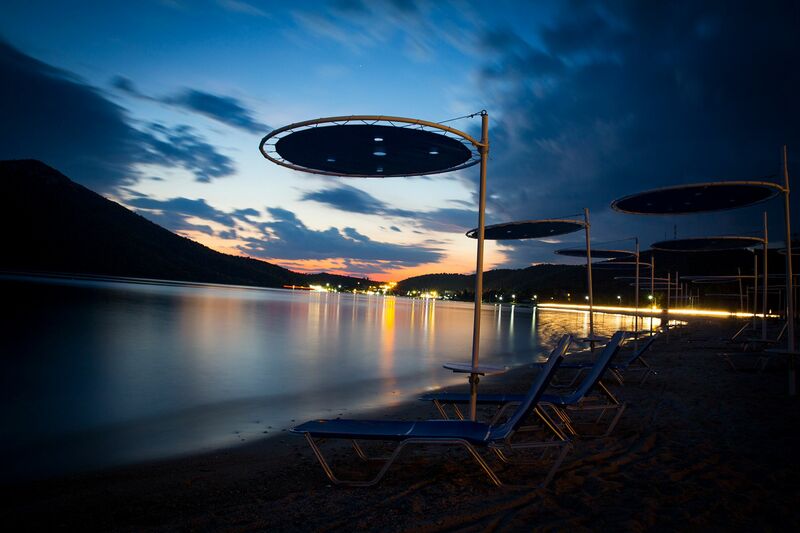 The famous casino Porto Carras and Neos Marmaras is 18 km away. There you can enjoy a memorable night walk. The distance from the airport of Thessaloniki is 140 km. 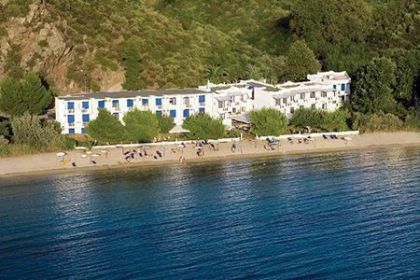 The nearest health center is 30 km away and the general hospital is 60 km in the town Polygyros.Usually most of our guests are satysfied to the beauty of the peninsula Sithonia.